If you are interested in improving your teaching skills, then one of our training modules will be right for you. The ART Training Scheme is much more than a day course; it is the beginning of a learning journey. Teachers are paired up with mentors who provides guidance and advice throughout a period of skills development. On-line resources provide additional support for both the teacher and their new ringers. The scheme concludes with a teaching lesson observed by an assessor; only after this does a ringing teacher becomes an accredited Member of the Association of Ringing Teachers. Volunteering is at the heart of ART. 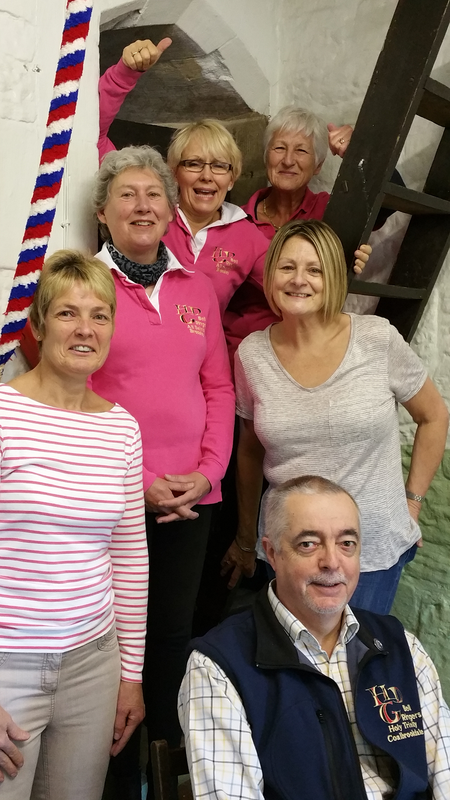 A wide range of people from a variety of different backgrounds volunteer for us. Some work, some are students, some are retired or unemployed. They are old and young and come from diverse backgrounds. Some are good ringers, some are good teachers; many are both. Learning to ring with an ART teacher means you will be taught using the latest teaching methods. All our teachers adhere to ART safeguarding policies and are DBS checked. 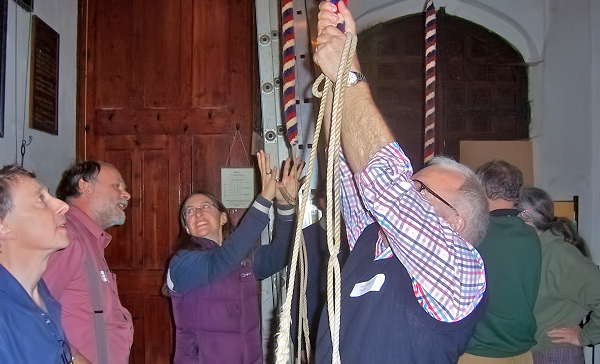 You will be registered to use the Learning the Ropes Scheme; a progressive learning scheme for new ringers, which breaks down learning to ring into clearly defined chunks, giving you a sense of progress in developing a skill that in reality can take years to master. In line with many other hobbies and sports nowadays, the scheme celebrates success with certificates and badges, including recognition online and in the international Ringing World newspaper. 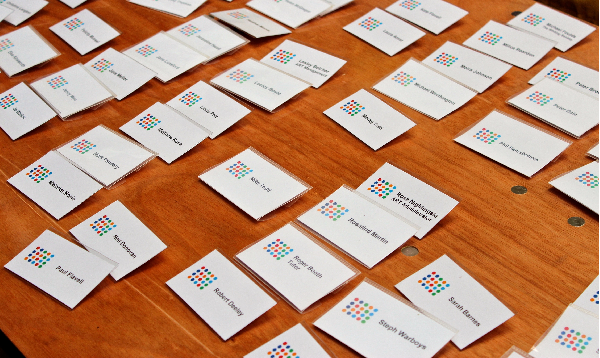 Each workshop has been developed by a team of experts and delivered by a subject matter expert. 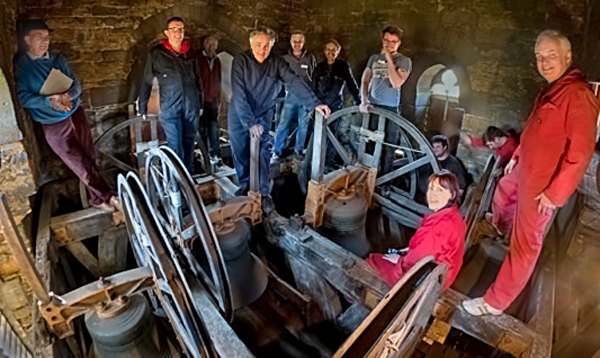 Running a day course or workshop is a great way to invigorate ringing in your locality, helping you train and retain new ringers and build a strong teaching community. All our courses and workshops rely on a local organiser who can deal with the logistics of setting up the course and its smooth running on the day.